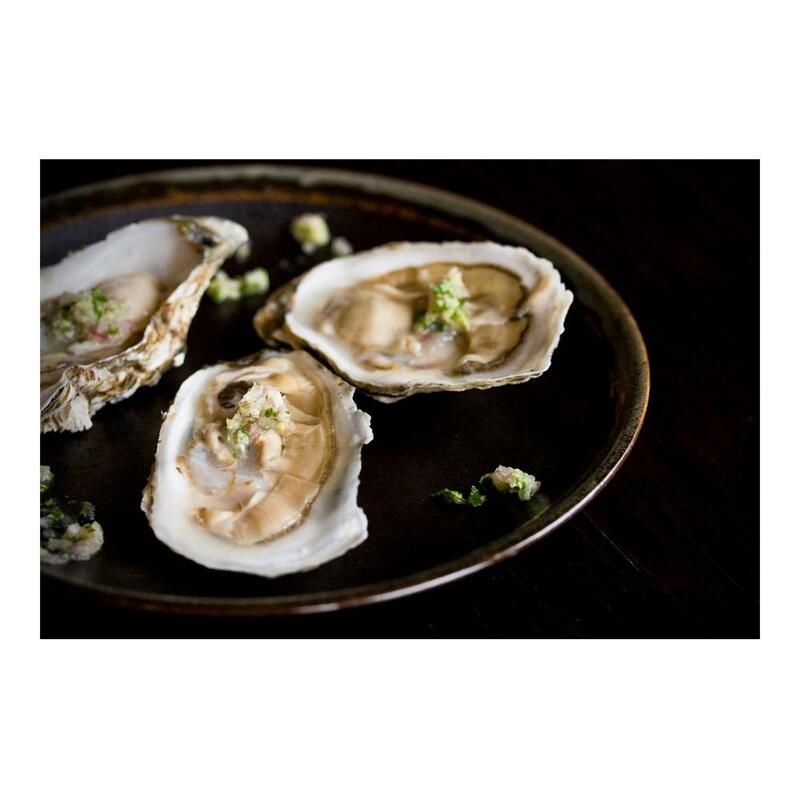 Shigoku oysters are Pacific oysters that have been grown using very special methods to encourage extra-deep cups in their smooth-edged shells as well as dense meat. Their flavor is delectably clean, slightly briny, with a cucumber-esque element. They are an excellent beginner’s oyster and extremely popular in Pacific Northwest restaurants. These oysters are “suspension tray grown” which means they grow in enclosed trays suspended in the ocean in bags on floats. The bags protect the oysters from predators and other ocean hazards while giving them an extra-clean flavor. The bags used to produce these oysters have an additional unique feature: their floats are designed to move with the tide. As the tide comes in or goes out (twice per day), the floats shift, and the natural motion of the water causes the oysters to tumble over and over. This tumbling helps the oysters grow faster and firmer, while also chipping off the edge of their shells. Chipping makes their shells grow strong, smooth and deep rather than wide. Live pacific oysters and shucked Pacific oyster meat are also available. Fresh Shigoku oysters are best kept alive by placing them in an open container in a refrigerator and covering them with a clean wet towel to prevent them from drying out. Do not keep them in a bucket of sea water, in plastic bags or other air tight containers. 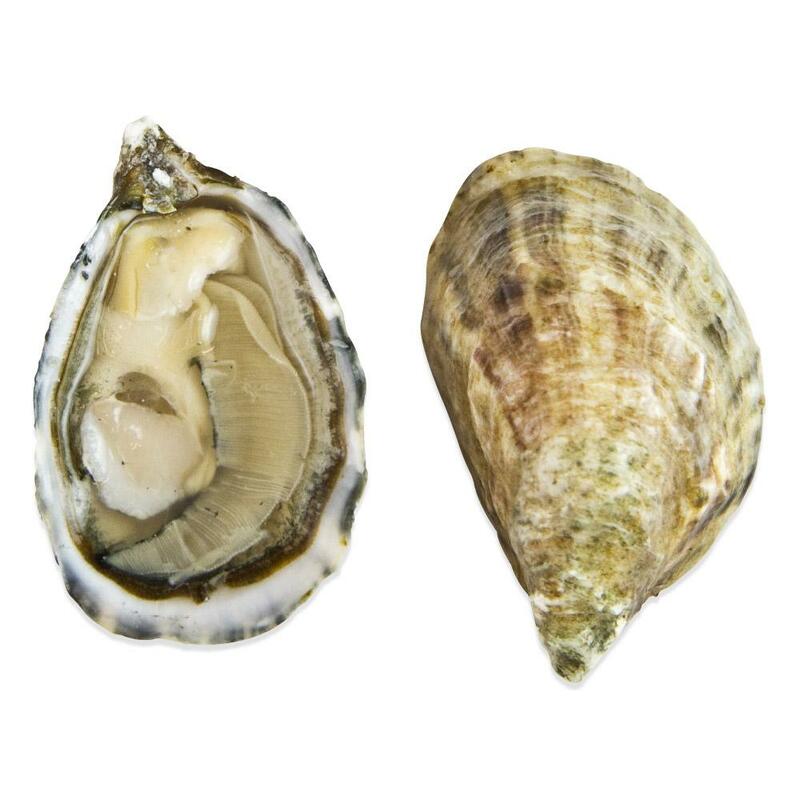 The sooner live Shigoku oysters are consumed, the fresher they will be (especially when you plan on eating them raw). Depending on whether you're eating them raw or cooked, they should remain fresh (when properly stored) for 5-7 days. If they start smelling fishy or if they are open, it's time to throw them out. Shigoku oysters can be eaten raw or cooked as you would any other oyster variety.